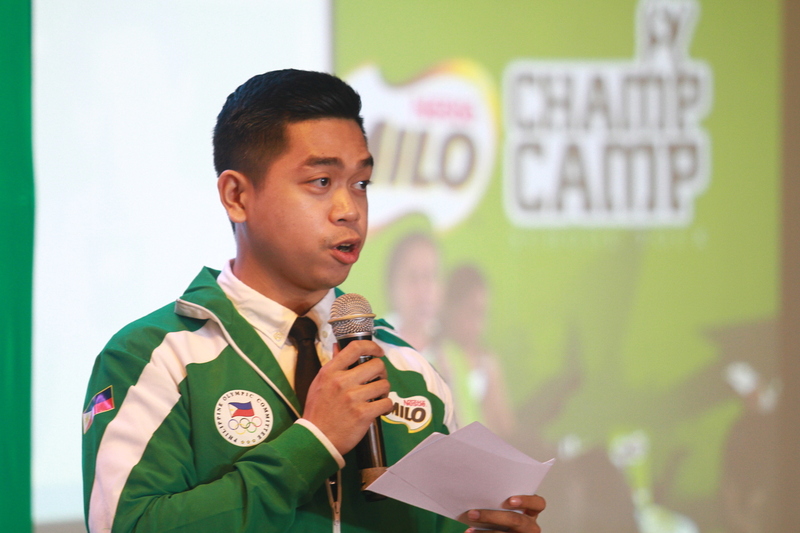 MILO Consumer Marketing Activations Executive, Kevin Mauricio shares MILO Philippines’ vision of getting more students nationwide into sports by providing an interactive glimpse into basketball, volleyball, and football through the MILO Champ Camp. 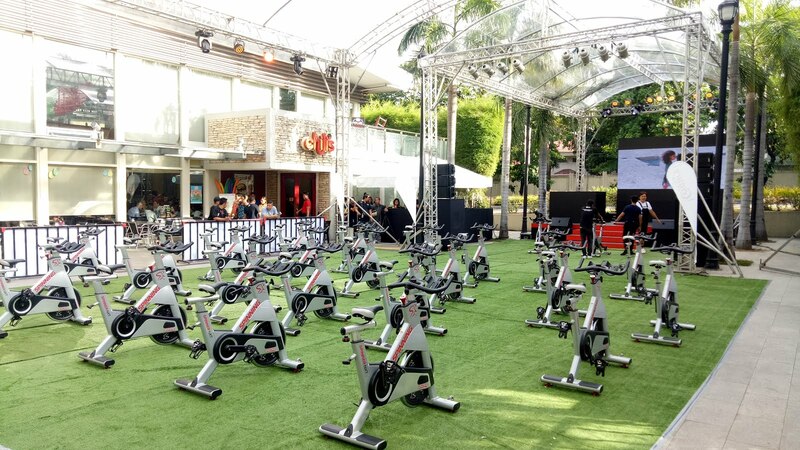 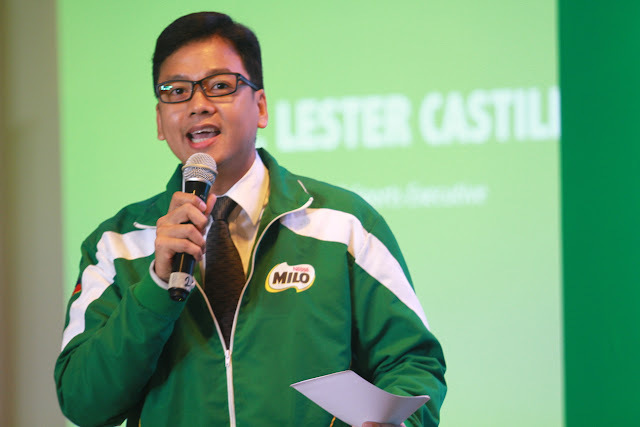 The Barangay MILO Liga will modernize sports facilities in grassroots communities across the country and encourage residents to become more active through sports, said MILO Sports Executive Lester Castillo. Vice President of Nestle Philippines Inc., Willy de Ocampo, proudly announces two new MILO Sports programs for schools and barangays nationwide: MILO Champ Camp and Barangay MILO Liga. 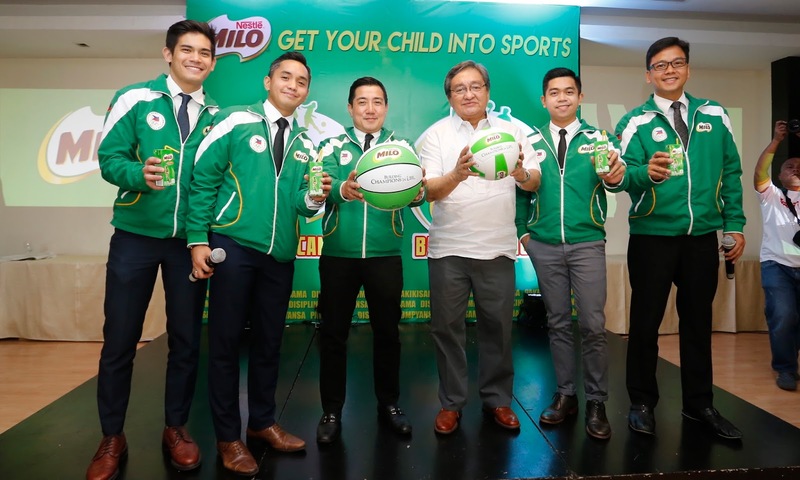 MILO Champ Camp aims to teach over one million students nationwide the basics of basketball, volleyball, and football, encouraging them to get into sports and learn values for their holistic growth over the next two years. Barangay MILO Liga will refurbish three hundred barangay courts and provide opportunities for the youth to be more active in sports and realize their potential to become future champions. 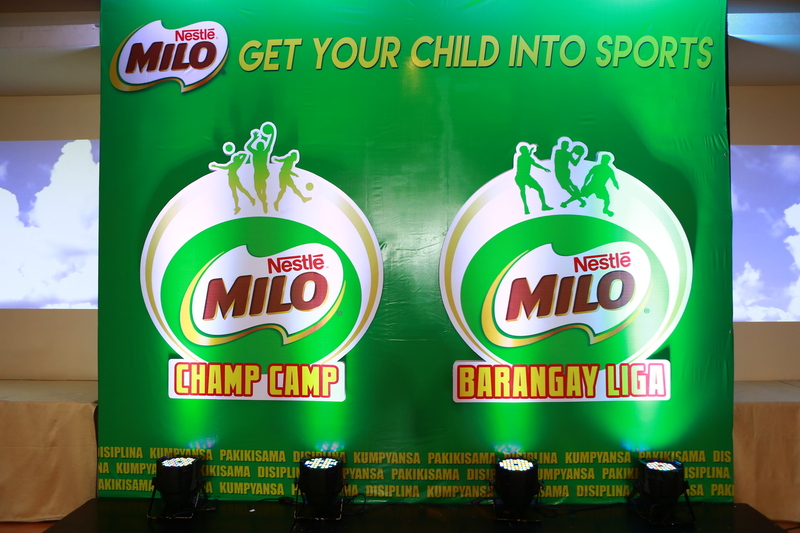 MILO Philippines continues its unwavering commitment to give the Filipino youth more opportunities to get into sports with the launch of their newest sports programs, the MILO Champ Camp and the Barangay MILO Liga. 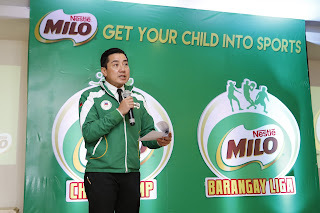 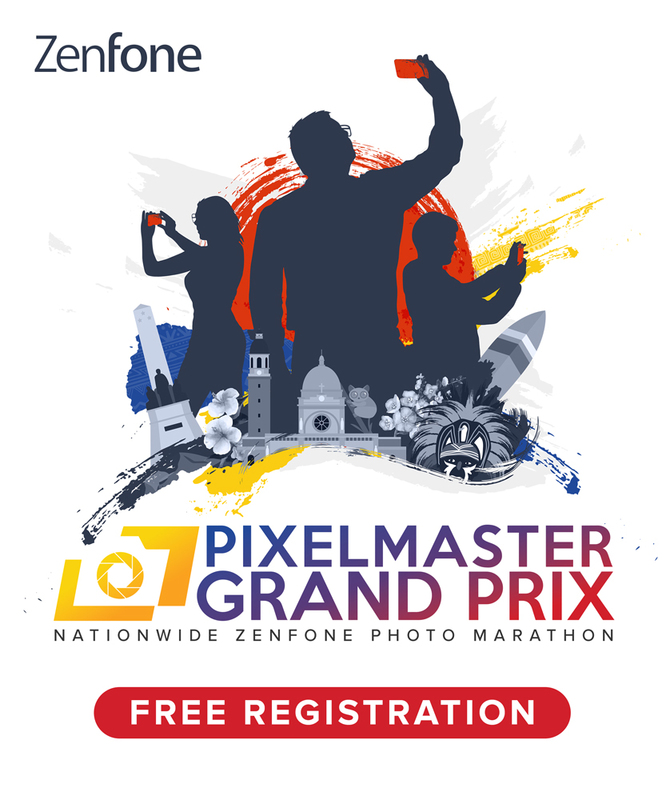 Over the next two years, these programs aim to bring sports closer to grassroots communities by engaging over one million students and 60,000 parents through the MILO Champ Camp and over 500,000 residents in 300 barangays with the Barangay MILO Liga. 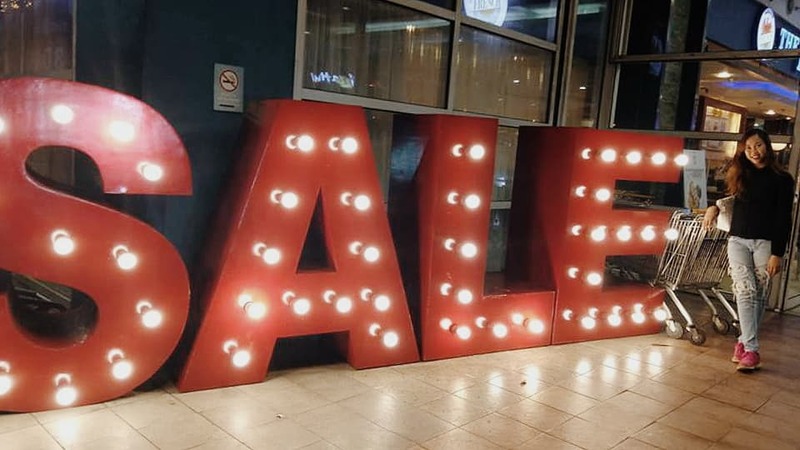 For many years, MILO has had a longstanding commitment to supporting educational programs by providing students access to sports and encouraging them to lead active and healthy lifestyles. 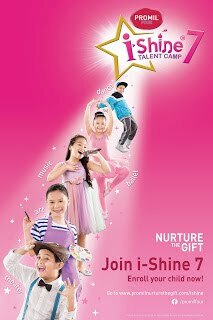 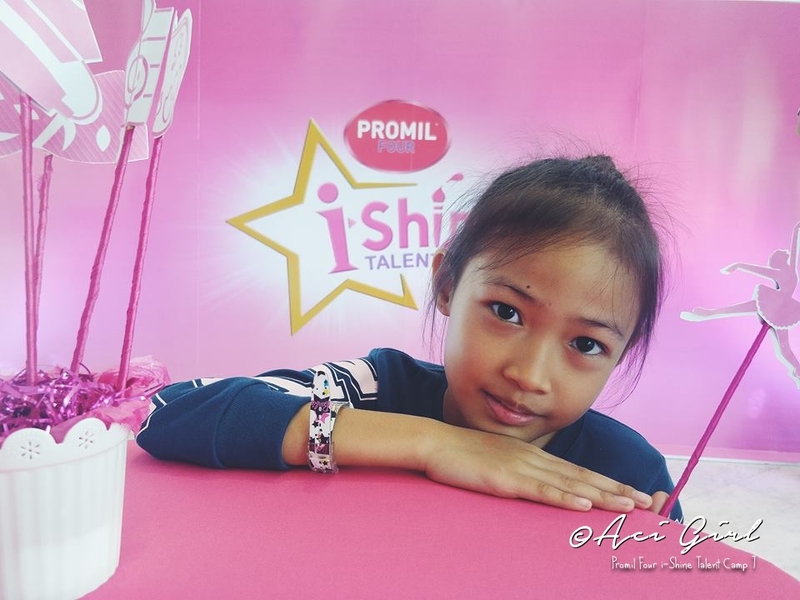 The MILO Champ Camp is a nationwide school tour that aims to spark the interest of students for sports and promote the importance of the values learned through it. 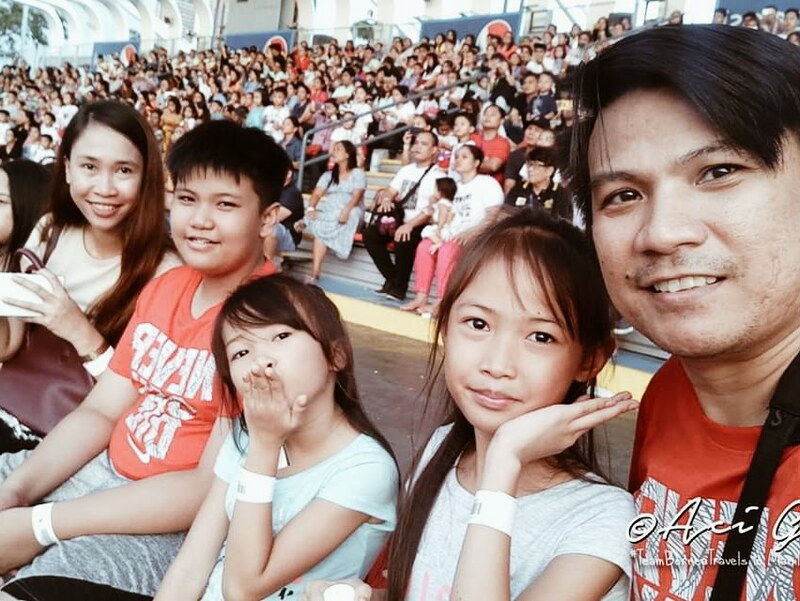 The Barangay MILO Liga began mid-March and is set to culminate in their respective barangay tournament finals sometime late April to May.